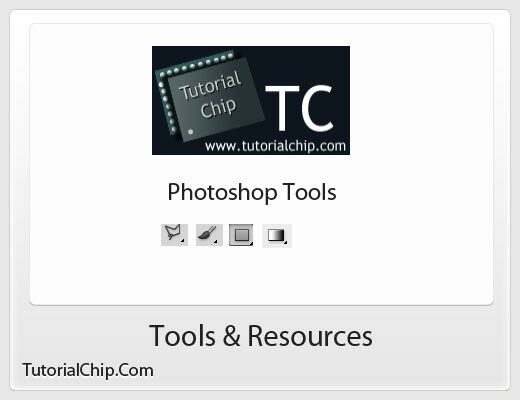 In this tutorial we will demonstrate some easy steps to help you to create your own shiny folder icon in Photoshop. 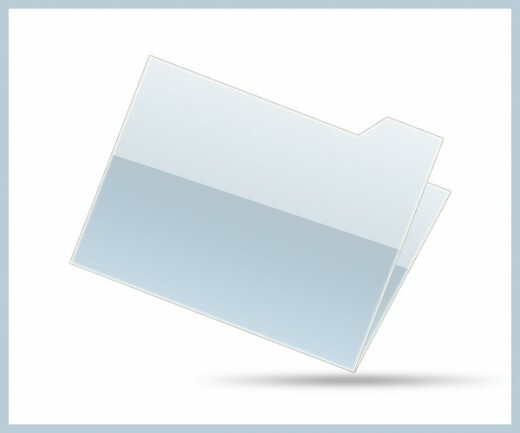 These steps can be easily modified to produce a folder icon for your website. 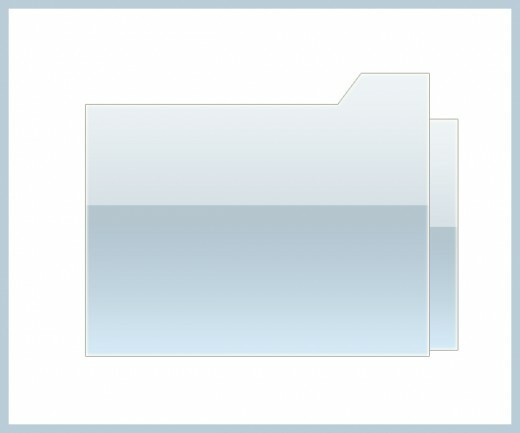 Open Adobe Photoshop, create a new file ( Ctrl+N ) (width 600) x (height 500) with white color #ffffff. 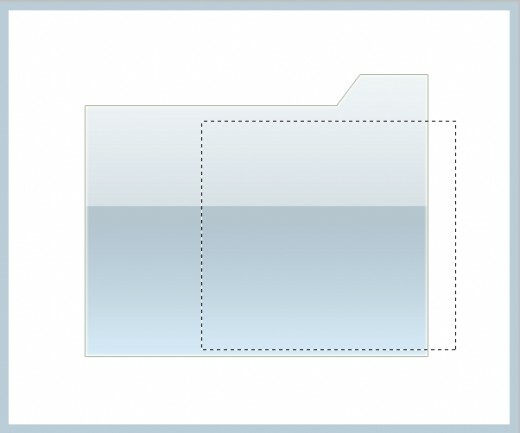 Create a new layer named it Folder, select Polygonal Lasso Tool ( L ) and create a shape like shown in preview. 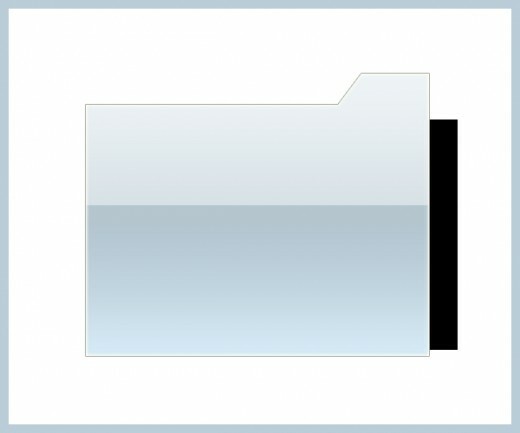 After creating folder shape, select any soft or hard brush tool ( B ) and paint the color in folder layer, chose any color as you like, but I am choosing black color #000000. 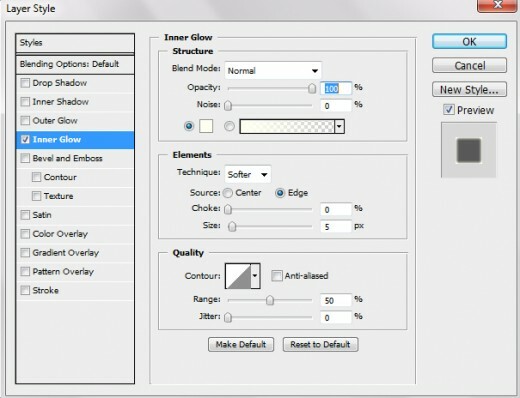 Now I am going to blending option and applying these effects. 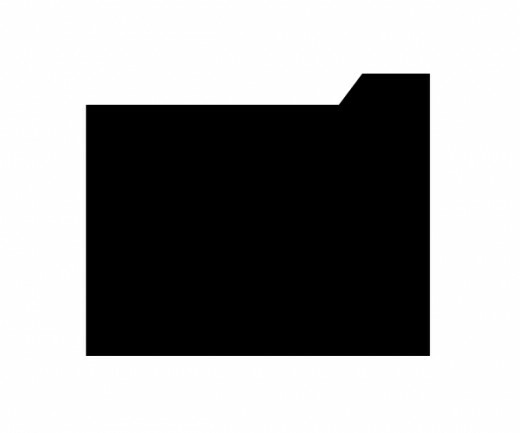 After applying these blending options we get an awesome effect in the following preview. 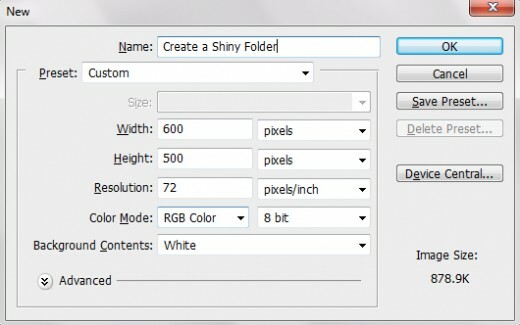 Now after applying all blending option on folder shape layer. 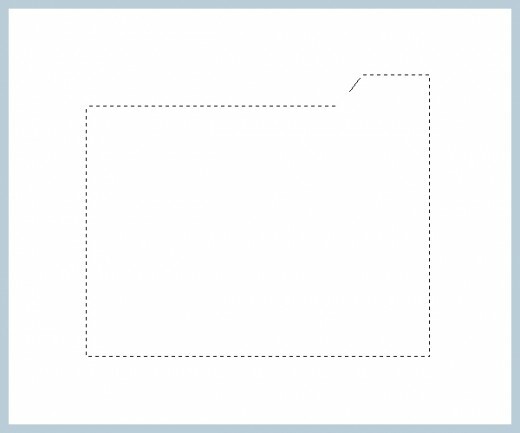 Now we create a new layer, select the Rectangle Marquee tool (M) and draw a rectangle as like in preview. Select any soft or hard brush and fill it any color, I am filling this layer with black color #000000. 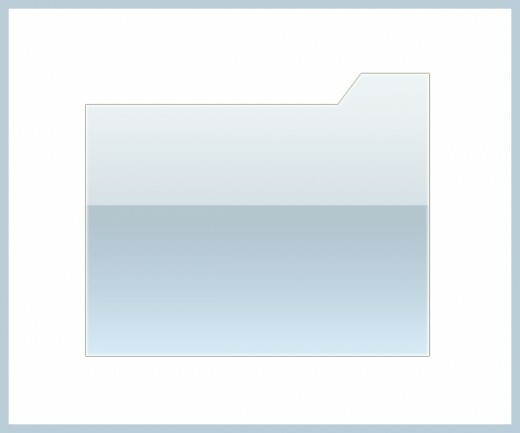 Set this layer down to folder shape layer ( Ctrl+[ ) as like in preview. 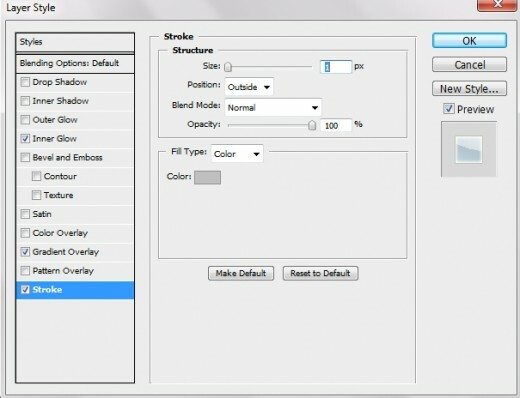 Now go to blending option and apply some effects on current layer. Inner Glow with color #fffff2. 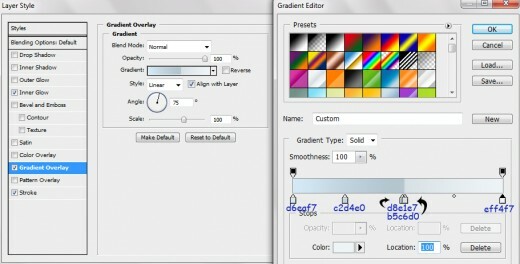 After applying these all blending options we get cool effect as shown in preview.